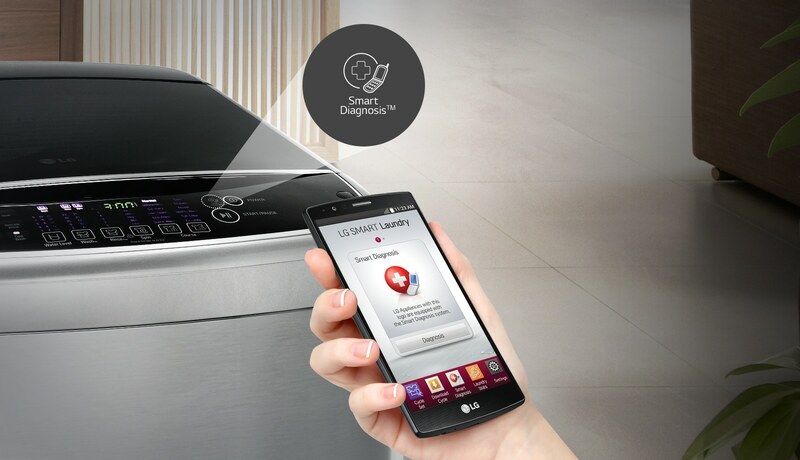 The LG W-FT1081DD is a stylish and premium design washer with all the features you need for laundry cleaning. Stylish and durable design ensures convenience and safety. Black Touch Display that is easy to use. Wide Diamond Glass which is anti-scratch. 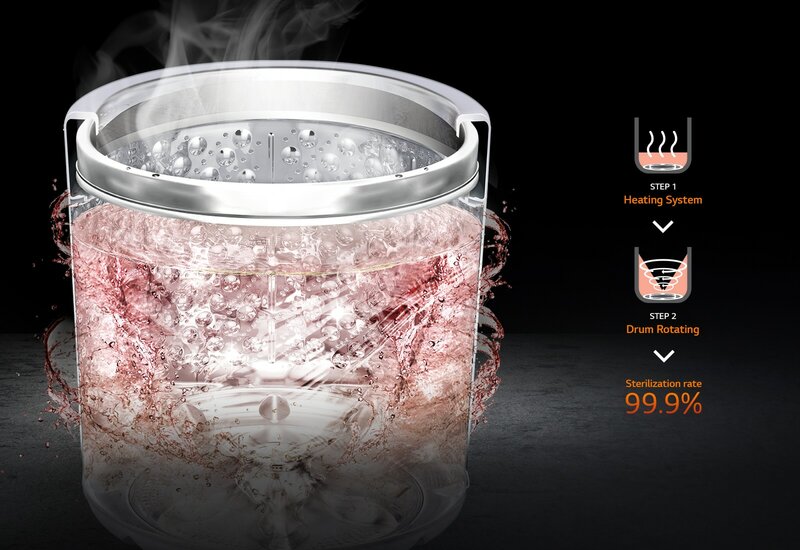 Sensor detects the loading capacity and calculates the exact rpm and braking time for each operation. 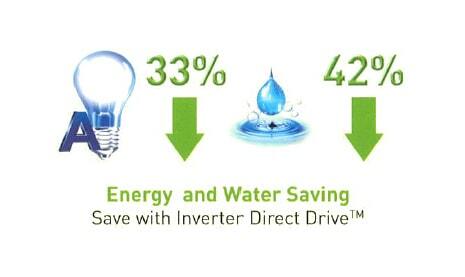 This not only saves your time, but also water and energy. 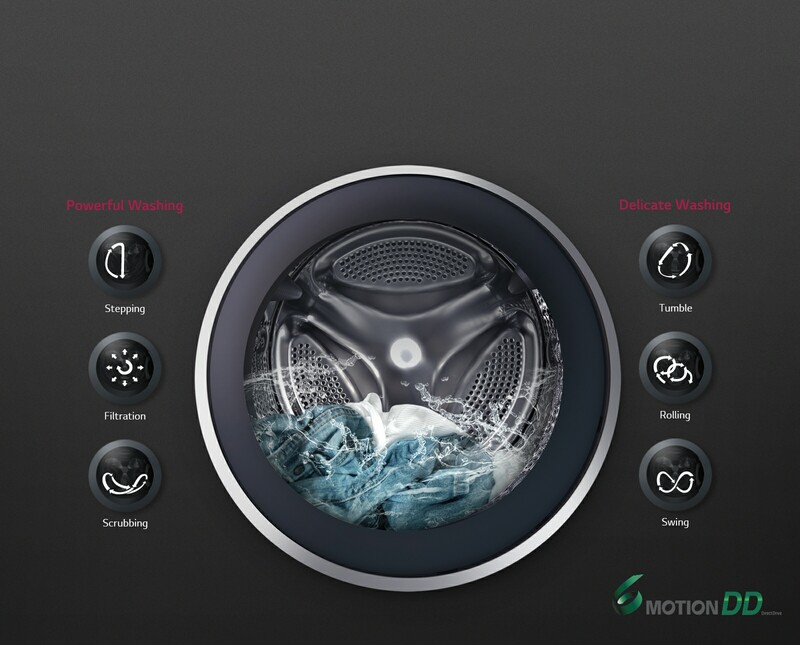 Select a wash program and the 6 Motion Direct Drive technology moves the wash drum in multiple directions, giving fabrics the proper care. 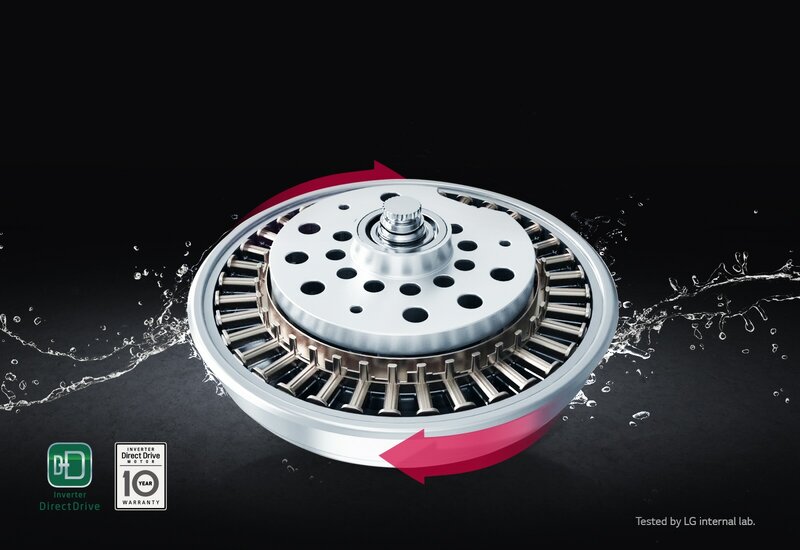 The Tub Clean features provides a 99％ sterilization rate.